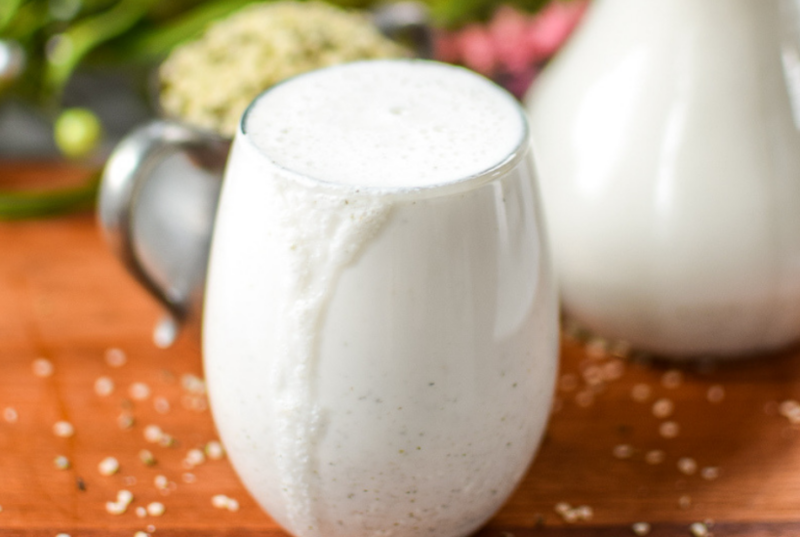 Learn everything you need to know about how to make your own naturally vegan, gluten-free, nut-free, Paleo, Keto, and Whole30 approved Homemade Hemp Seed Milk easily at home in under 30-minutes. 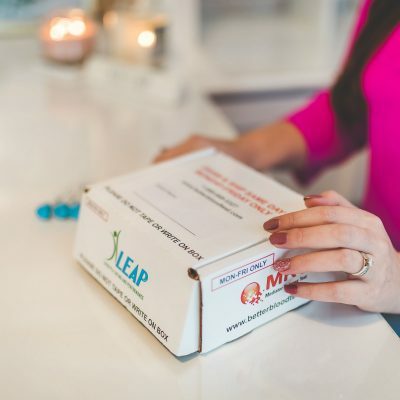 What is LEAP & the MRT Food Sensitivity Test? 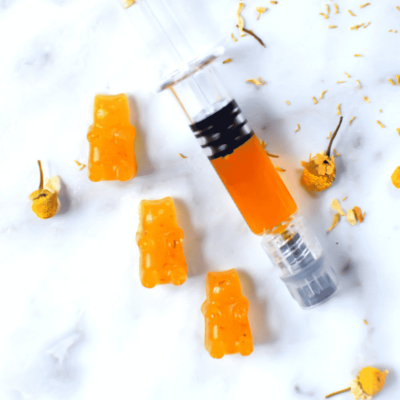 Discover how the LEAP protocol combined with MRT Food Sensitivity Testing can significantly improve the quality of life for those living with autoimmune and inflammatory conditions. 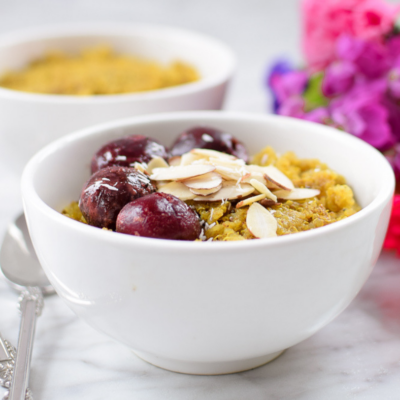 Naturally vegan and gluten-free, this Instant Pot or stove top Golden Milk Quinoa Porridge Bowl is an anti-inflammatory, plant-based bowl of goodness with a warm, sweet flavor that will help you heal from the inside, out. 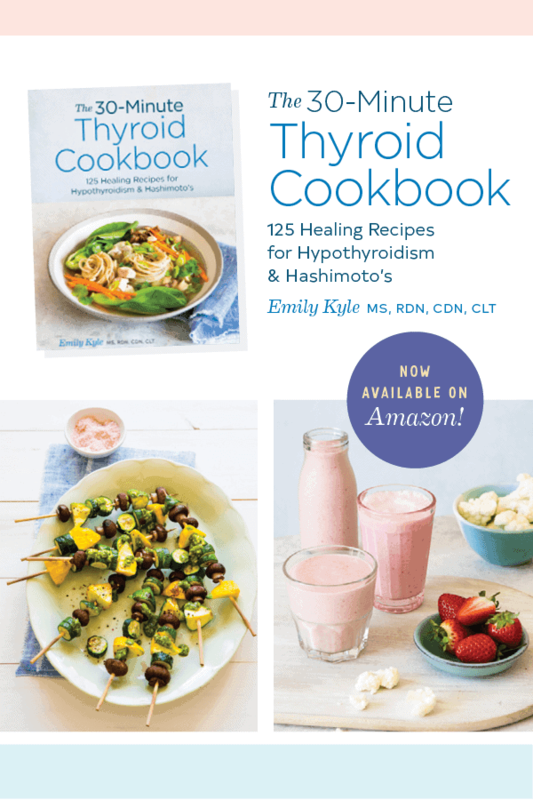 Try these simple Holistic Lifestyle Changes to Help Boost Your Immunity This Season to keep you healthy, happy, and safe from the inside out starting with good nutrition and self-care practices.